The Promotion Code "fb2018" entitles the member to a Real Money Match Bonus of 100%. 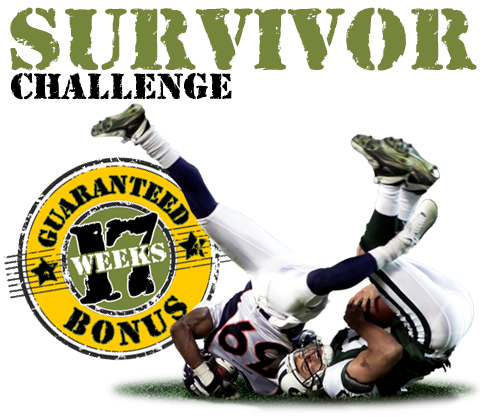 To qualify for this bonus, you must deposit at least $50. The maximum match bonus you can claim is $2000. VIPs can contact their VIP Hosts for higher limits. Example: If you deposit $500, you will receive a $500 real money match bonus. 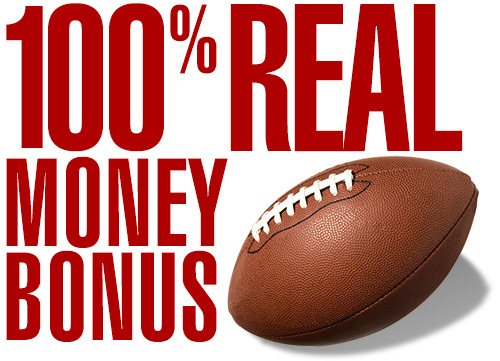 All bonus money given to you will be located in your Casino and Sportsbook Account as real money. The offer cannot be combined with other existing promotions. The promotion can only be claimed once. In order to cash out you must rollover the deposit plus the bonus 30 times. Current balances cannot be withdrawn until the rollover requirements of any new match bonus has been completed. Remember to redeem the promo code BEFORE making your deposit. Offer expires October 15, 2018.